The lovely team at Vogue.co.jp took me out to lunch today and invited me to blog (in Japanese - eeep! but with an English translation!) 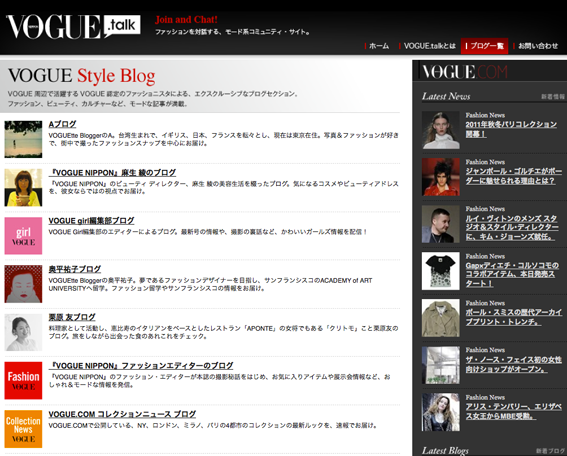 over at vogue.co.jp as a 'Style Blogger'. I'm so excited! We are still preparing and setting up the blog but The Hello Sandwich VOGUE Japan blog will be live in just over a week! Hope you have a lovely weekend Sandwiches! I'm going to see some exhibitions with some friends and I'm also helping out an artist with her craft workshop! I will take some pics for you.